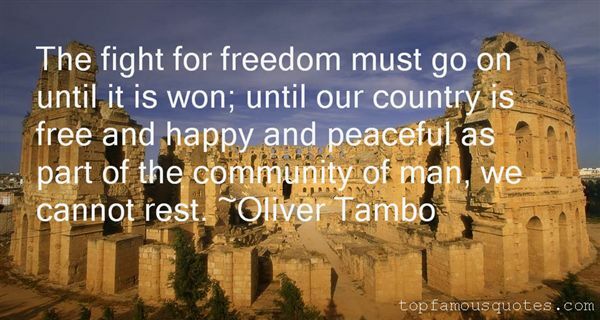 Reading and share top 5 Oliver Tambo famous quotes and sayings. 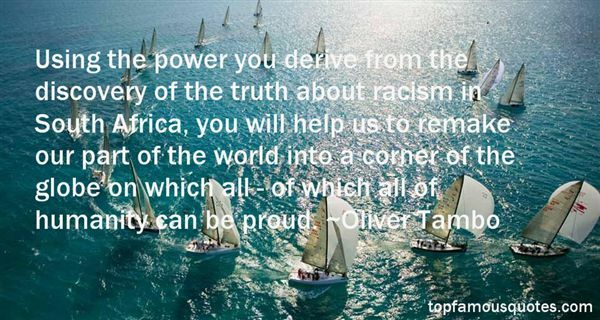 Browse top 5 most favorite famous quotes and sayings by Oliver Tambo. We're like—we're like the Backstreet Boys in a way—only dead."